Busy Busy and What I Think is a Better Attitude! ARRGGHHH!!! 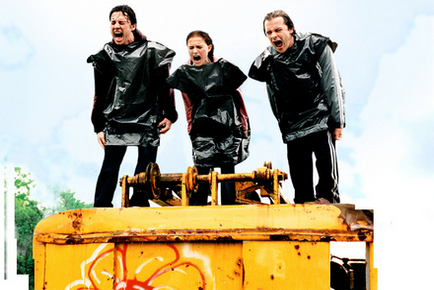 That’s what I want to do, like in Garden State where they all just yell. I’ve been swamped with work, busy at home, cranking out some freelance work and just going bonkers. I NEED a vacation! STAT! I need Ford Escape Routes to CALL me and Ernie up and say HEY YOU’RE ON! Let’s go… pack your bags. But until that happens I need to play catch up on this ol (errr, still relatively new) blog of mine. Oh the weekend. I finally slept in till a whopping 8:30 am on Saturday and Sunday! Woooooo! 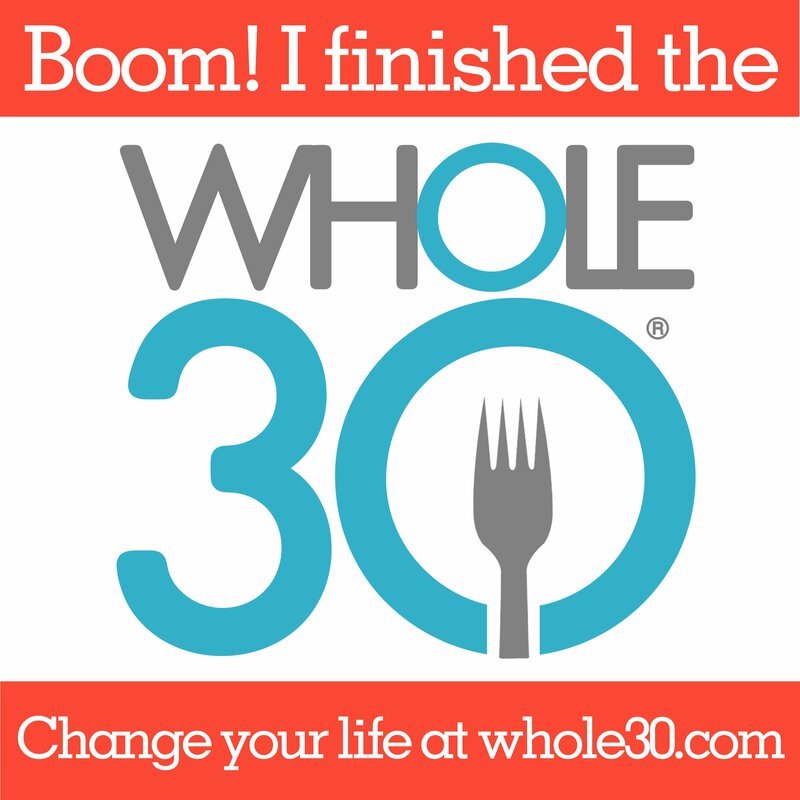 Go ME! And I finally finished The Girl With a Dragon Tattoo. Took me longer than I had hoped but I finally finished. For those of you who don’t care I’m sorry. Just doing a recap! Hahah, Get OVER it! We trekked out to Grandview again because our PORK BELLY order was ready and decided it was a good day for a field trip. We picked up some more meats as well. We were saddened that they were out of eggs, but I suppose that will happen. I didn’t take any pictures because frankly when I have 3 boys, Ernie and my Dad I just forget to do anything. We ordered burgers (sans bread) and they were delicious. We had a little fiasco where I thought I lost my debit card but I won’t get into those details. It was a big OL THANK GOODNESS my dad was there to pay for our order! We also made a stop at Rosey Ridge Farm to pick up more milk as well as some butter I ordered at the last minute. The boys had hoped there was a pig on the loose but he was where he belonged. They did however get to see a GINORMOUS turkey! He was big and very curious about us but he kept his distance. I bet he would be a tasty dinner! Again no pictures. I should have taken a picture of that beautiful turkey! I do believe that I started this week out with the better attitude like I had talked about last week. I Showed up to the box yesterday morning tired as all get out but physically rested nonetheless. 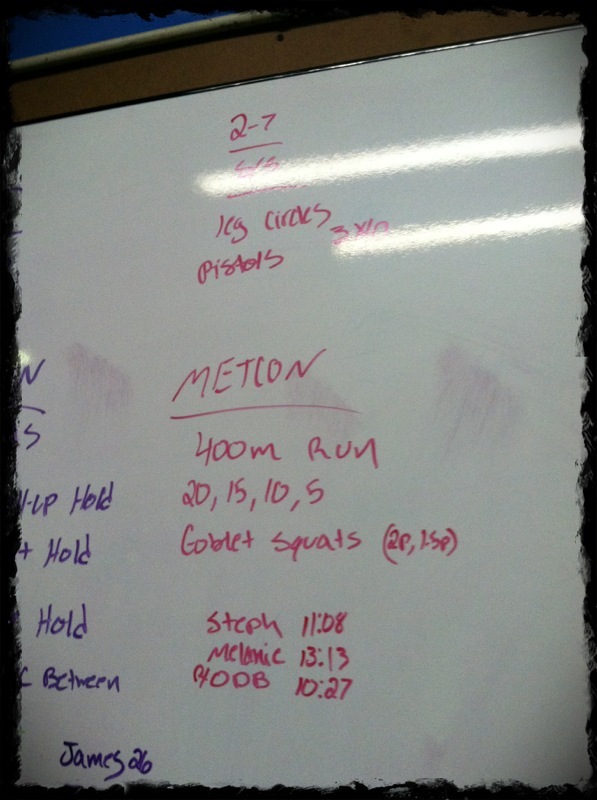 Worked the OHS (overhead squat) and hit my 5, 5, and 5+ which ended at 10 reps! Woooo. Granted the weight isn’t amazingly heavy. Worked up to 55lbs. My shoulder flexibility has greatly improved. My only downfall now is the flexibility on the insides of my wrists. The wide grip on the bar combined with the weight really puts a strain on the insides of my wrists. But I did get a little better overall. I wasn’t sure how I felt about the MetCon at first glance. Holding a pullup for 1 minute! YOWSERS! That was not easy. So every time you drop you get a point. The idea is to have the least points. I didn’t do so horrible. Just on the PULLUPS. I didn’t drop once on the pushup hold and I only dropped a few times on the LSits. There was a collective sigh of relief at the end of the last round. It was a painful morning! Nothing fancy for dinner. Roast chicken, brussel sprouts, and broccoli. 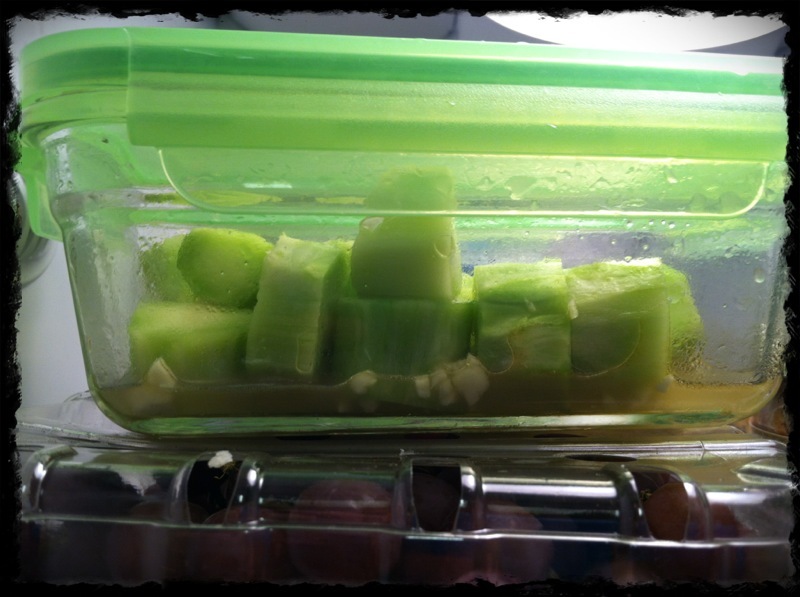 I did however take note from my co-worker on what to do with the broccoli stems. It’s not entirely PALEO but pretty darn close. So you take your stems and clean them up, Peel them like you would a carrot the get rid of the hard exterior. Chop them up, put them in a bowl, pour a little bit of sesame oil, vinegar, minced garlic, salt and a lil sugar. Toss it all around. Seal it up and put it in fridge. I used Apple Cider Vinegar because that’s what I had to use. This morning we opened it up, I let my 12 yr old try it out and he was very receptive to it. He said it tasted very Asian and it was good! My 9 yr old… eh not so much the same reaction. Ah well! Can’t get them to like everything! 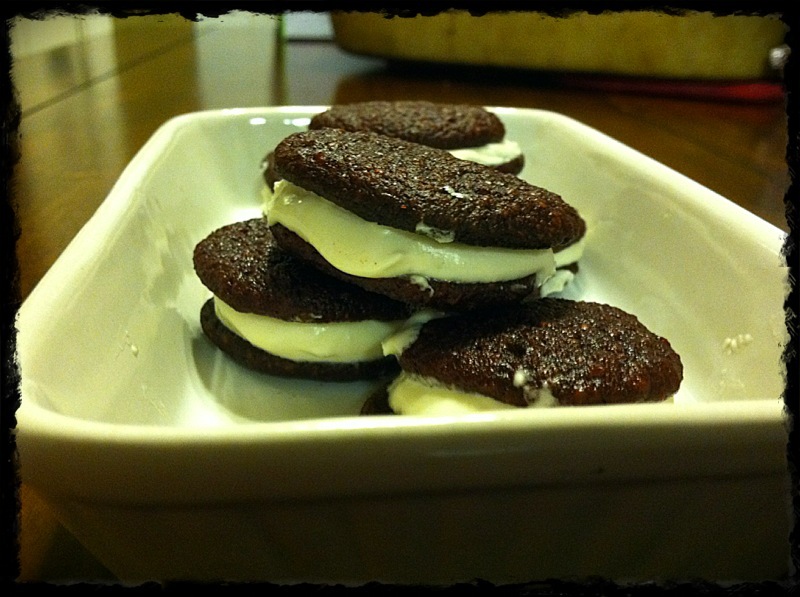 But they were excited to try the Red Velvet Whoopie Pies I found over from the good folks at Health-Bent. 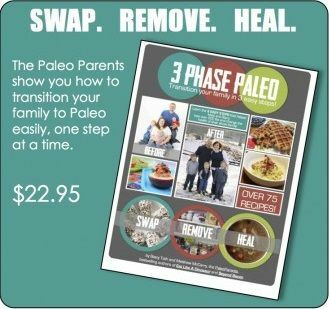 They have some pretty awesome recipes kickin over there. Check them out! These sweet treats are Gluten Free but not entirely on the Paleo list of things to eat! If you’ve been following along I’ve been testing out recipes for the kids Valentine’s parties. Although my children appreciated the little snack and gobbled them up like there was no tomorrow, they came to a census that kids at school may not be so excited. They told me “we’re used” to not eating so much sugar, so it’s good to us! LOL, it’s true. If you are a sugar junkie…it may not be as delicious as it is to us. It was a fail for Ernie however. Too dry he says. Like I said, I can’t win everyone over. So 4 out of 5 enjoyed them. That’s pretty good in my eyes. I have one more “treat” to test before I just throw in the towel and make cake pops or something! LOL! Finally I’m to this morning. Almost caught up now! Skill Strength consisted of Pistols. Damn YOU PISTOLS! One legged squats are what we call pistols and I do not like them. I have nothing else to say on the matter. 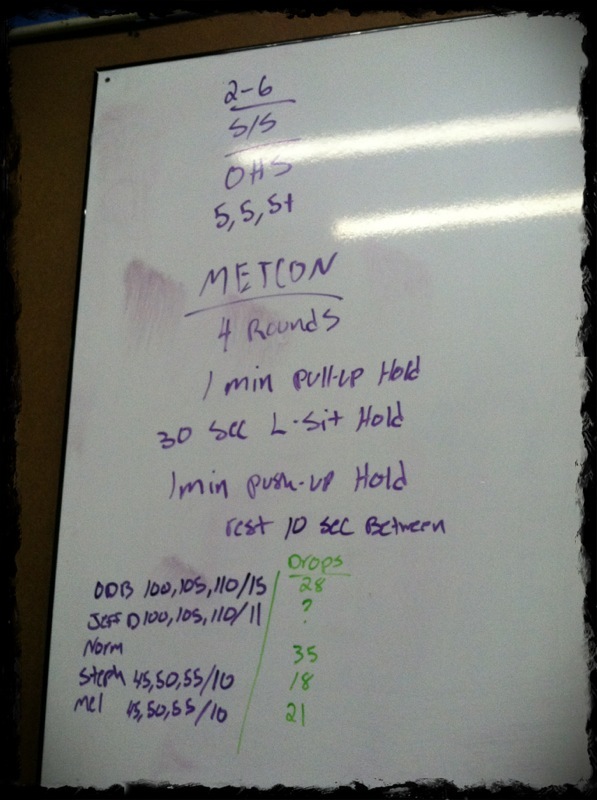 Moving on the the MetCon…I wussed out and didn’t do the RX of 1.5 pood. I feel I could have Goblet Squatted fine (at a much slower pace) but I had more trouble just picking that darn Kettlebell up … UPSIDE DOWN. So I went for the lesser weight. 400m run, 20 Goblet Squats, 400m run, 15 Goblet Squats, 400m run, 10 Goblet Squats, 400m run, 5 Goblet Squats = 11:08. The 2nd, 3rd and 4th runs were HARD and I’m a wussbag! Go figure. There ya have it. Missed a day but all caught up now. It’s Tuesday. Come on FRIDAY where ya at? Come on Ford Escape Routes, Give me a CALL! See ya’ll tomorrow! That WOD where you hold the positions looks pretty interesting. Hadn’t seen one like that. Yes it was different indeed. It was very challenging especially by the 4th round. My upper body and core were just dying!